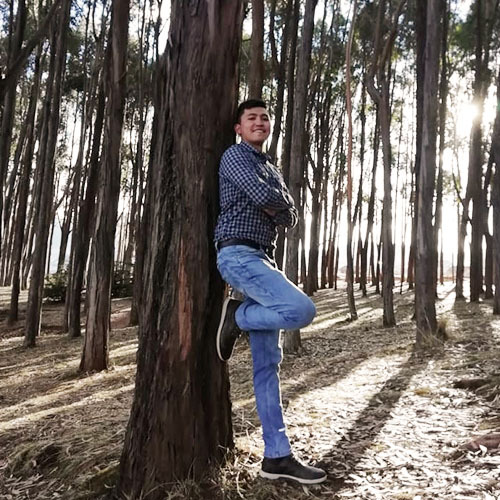 Cesar studies law at the Universidad Andina del Cusco, now in his 7th semester. He studies in the morning and works in the Kuoda Finance area in the afternoon. In his free time he enjoys watching movies and listening to music, and loves to drive. More recent travels include a visit to Machu Picchu, and the islands of the Uros on Lake Titicaca in Puno. He also completed the four day Inca trail hike, and for relaxation the thermal baths of La Raya, and Cconoc, beautiful places to rest the body and relieve stress.